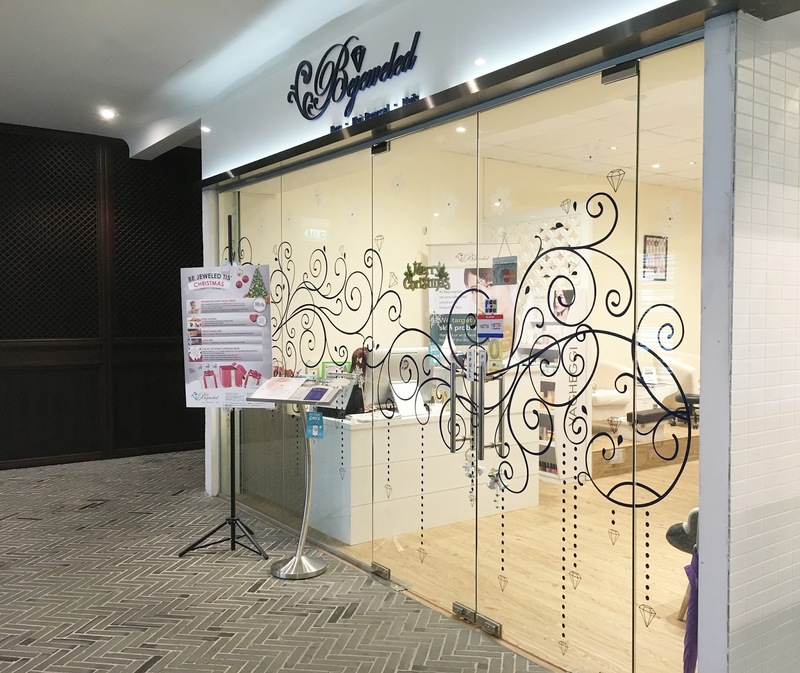 After my sister's facial treatment at Bejeweled Singapore, I booked my appointment to try it personally and in this post, I will be sharing my review on it. Shirleen was my therapist for the facial treatment. 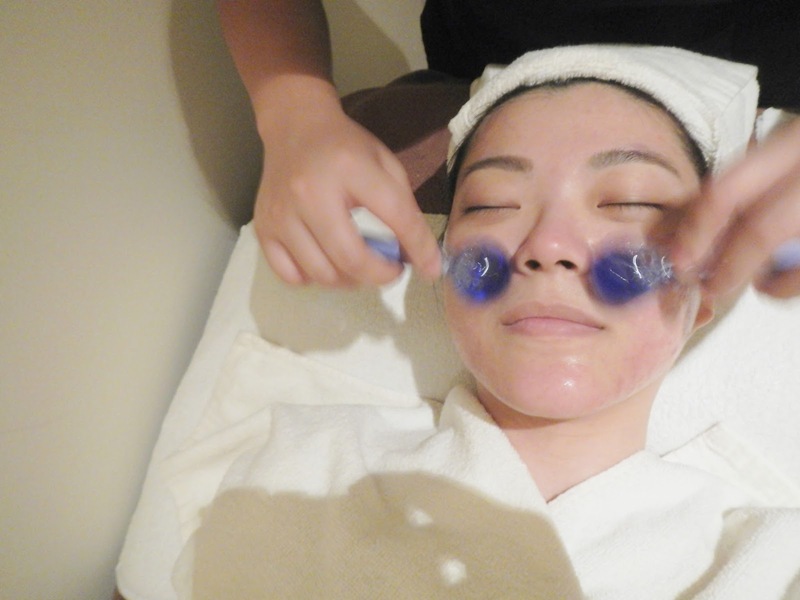 Before the facial begin, Shirleen helped to cleanse and remove all traces of makeup on my face and analysed the condition of my skin before confirming that she will do the Balance Hydrating Facial for my skin condition. 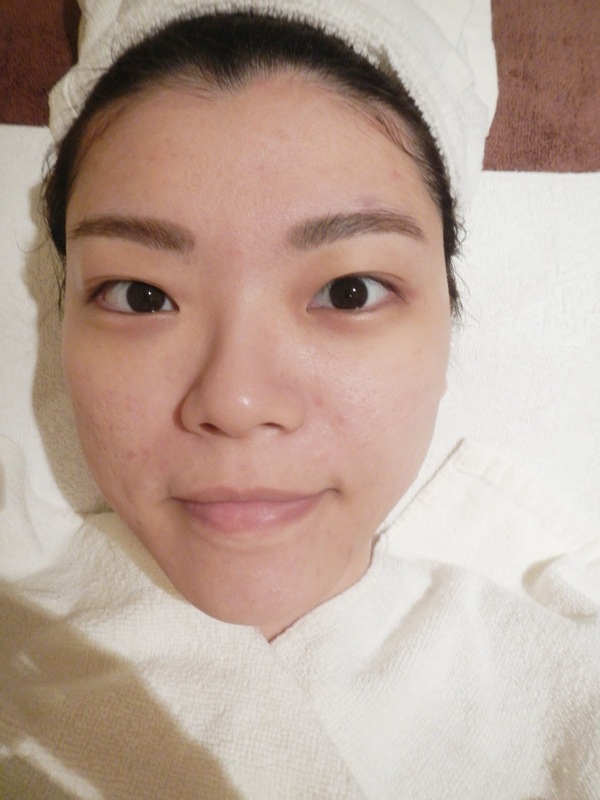 This is my skin before the facial treatment which I had foundation and blusher on. 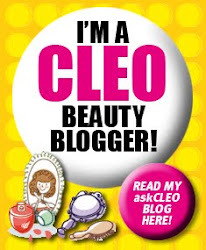 My face was very thoroughly cleansed by Shirleen with her repeating cleansing steps to ensure that no trace of makeup was left on my skin. There were other processes in between before the extraction but I want to commend on the skillfulness and dedication of Shirleen during the extraction. Hoping for the best for my skin, Shirleen willingly spent a good amount of time clearing up all my clogged pores and acne. 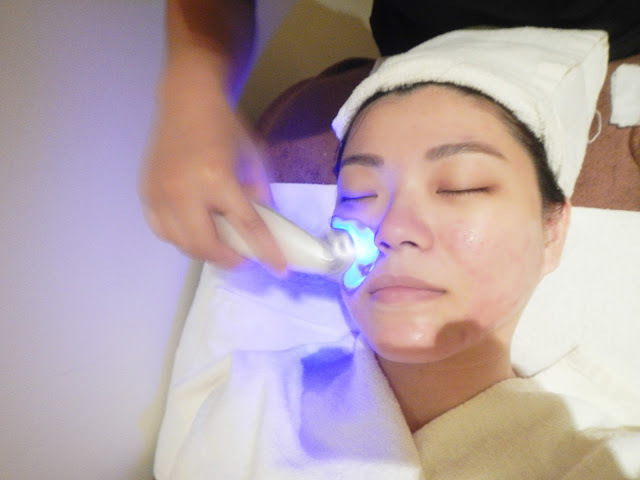 After the extraction, Shirleen proceeded with various thoughtful steps to treat my acne, did skin detoxification, reduce redness and give my skin a good hydration. 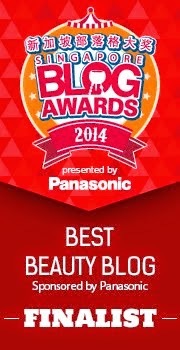 It was a relaxing experience and it left a deep and positive impression in me. Other than caring for my face, Shirleen also topped up with an eye mask. 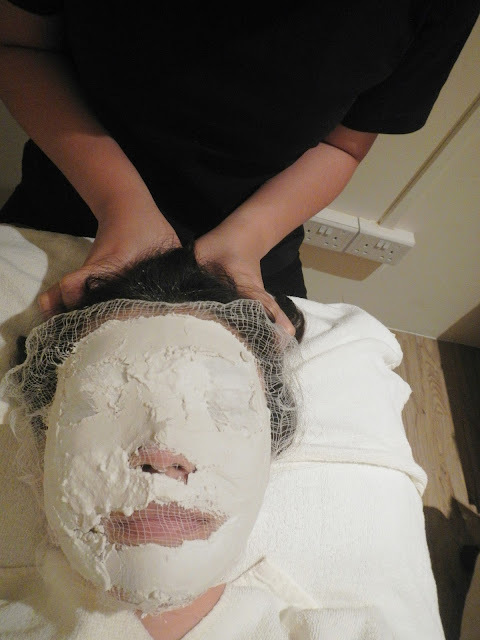 While having the detoxifying mask on, Shirleen gave me a relaxing head and shoulder massage. 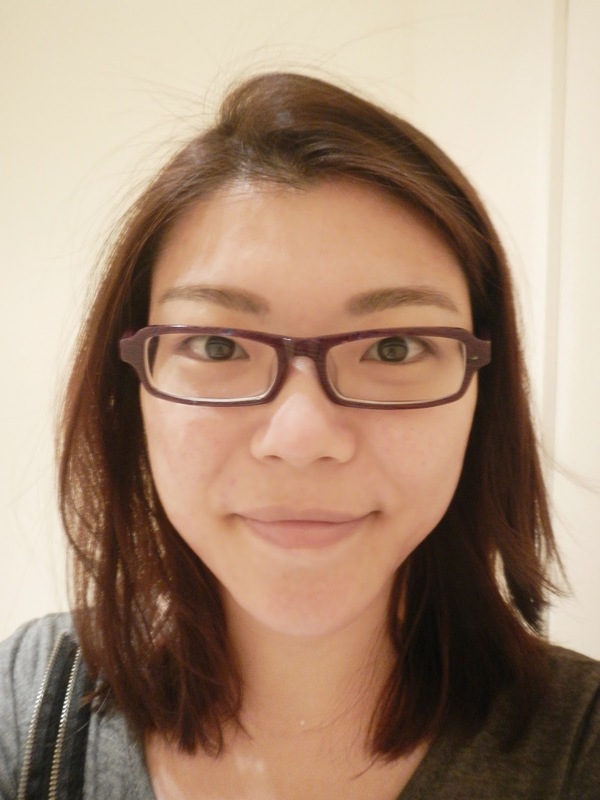 Shirleen's massage skill is one of the best I've ever encountered and I believe one will be addicted to her massages. After ending the treatment, my skin looked more refreshed and radiant. I felt and looked more energized after the comprehensive treatment too! 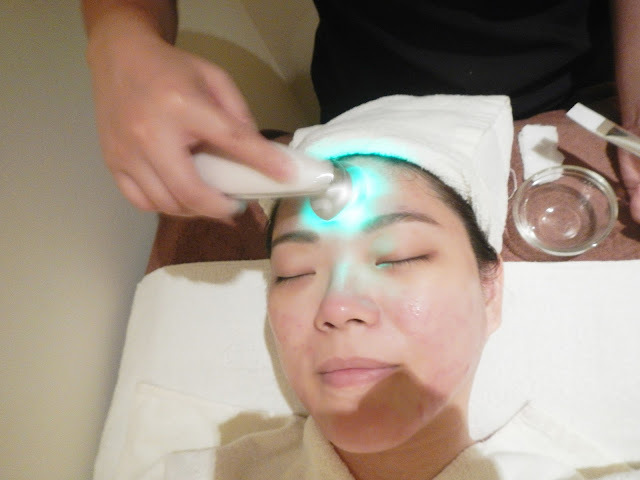 This facial treatment at Bejeweled is worth trying and I highly recommend it. 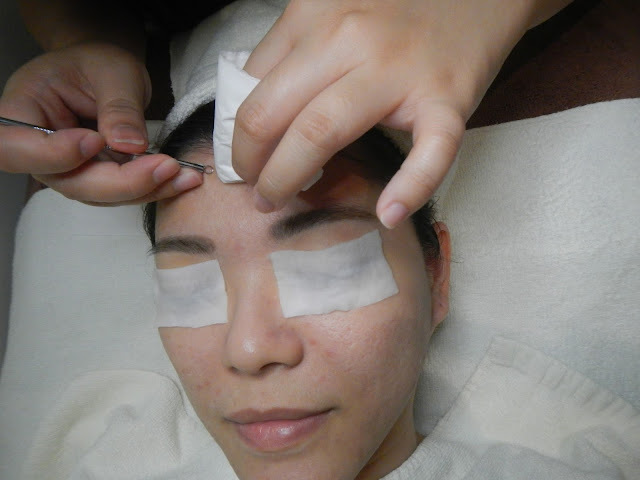 You too, will surely be satisfied with the treatment, skills and services. Remember to mention 'Yvonne' when you make an appointment with Bejeweled. Mon - Fri 11.30am to 8pm. Hey there, You've done a great job. I'll definitely digg it and personally recommend to my friends.